Based in Melbourne, Blue NRG is a 100% Australian company and wholly owned subsidiary of Green Generation Pty Ltd. 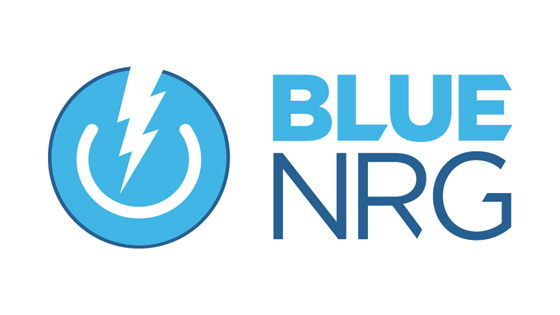 In 2012, Blue NRG was created in response to the need for an electricity retailer that specialises in servicing Australia’s businesses, with a focus on small and medium-sized enterprises (SMEs). Many large electricity retailers focus on the residential market and overlook customers who have higher electricity usage. Blue NRG specialises in servicing Australian businesses and we offer excellent customer service, competitive rates, and an understanding of our customers and their unique needs. We are passionate about providing great service and great electricity rates to service thousands of small to medium-sized businesses based in Victoria, New South Wales and South Australia. 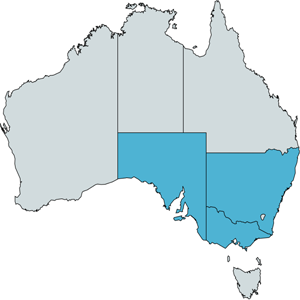 Blue NRG is currently offering electricity for Residential and Business properties in New South Wales, Victoria and South Australia.